Are you going to attend the UK Language Industry event of the year? 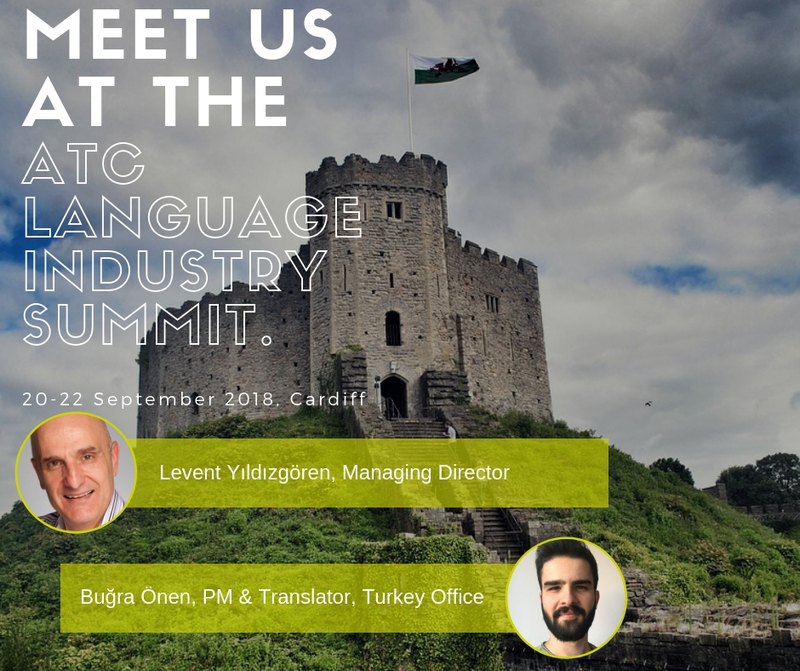 This year TTC wetranslate UK and Turkey are going to attend ATC Language Industry Summit 2018 which will take place in Cardiff between 20 – 22 September. 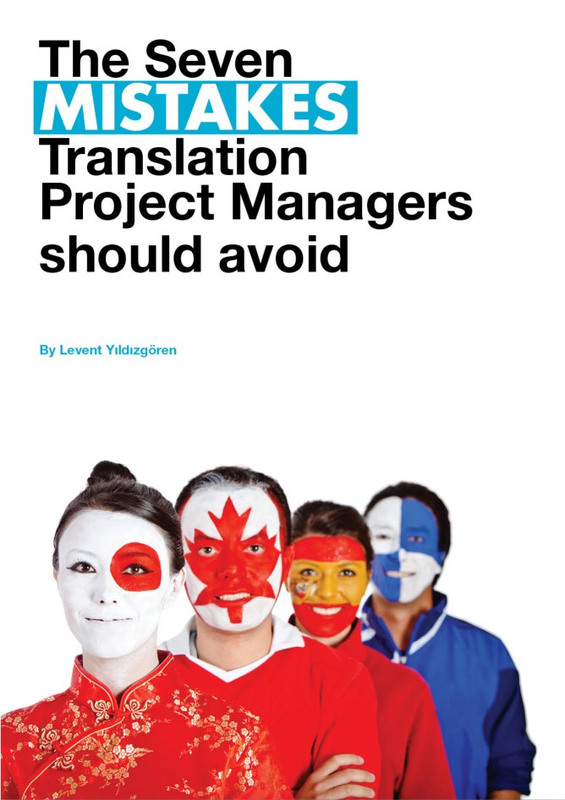 We see it as a great opportunity to meet new faces and catch up with our friends within the language industry. 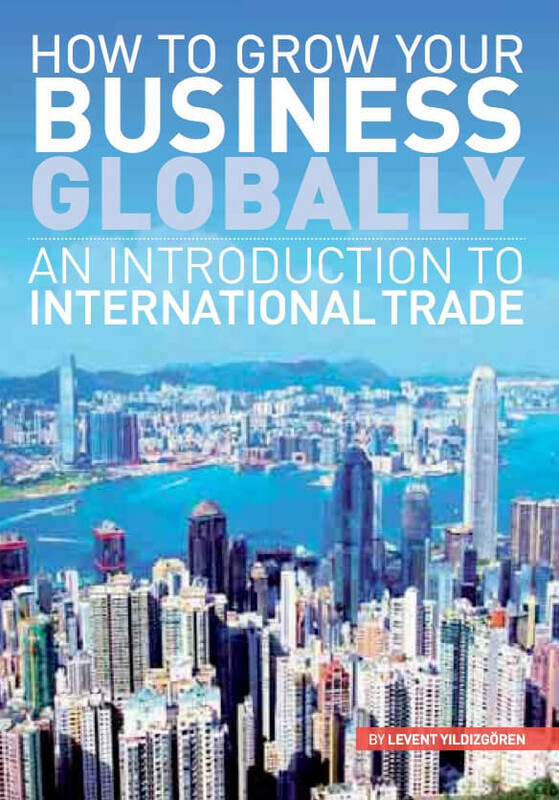 As it is a globally renowned event there are a lot of participants from all around the world and we take the advantages of it by discussing new trends in different regions and exchange information on hot topics while enjoying the spectacular presentations. The theme for this year is “Changing Landscape: UK language industry 2020 and beyond”. Topics covered include Transnational Organised Crime and Translation, Brexit and the future of LSPs, insight from the European Parliament along with industry associations coming together to discuss working alongside each other in the future with representatives from the UK and Europe. What is new in this year’s Summit? This year, for the first time, ATC is also holding a Small Business Initiative on Saturday 22 September which consists of a dedicated session of mentoring for small business owners. We would be more than happy to meet you there! 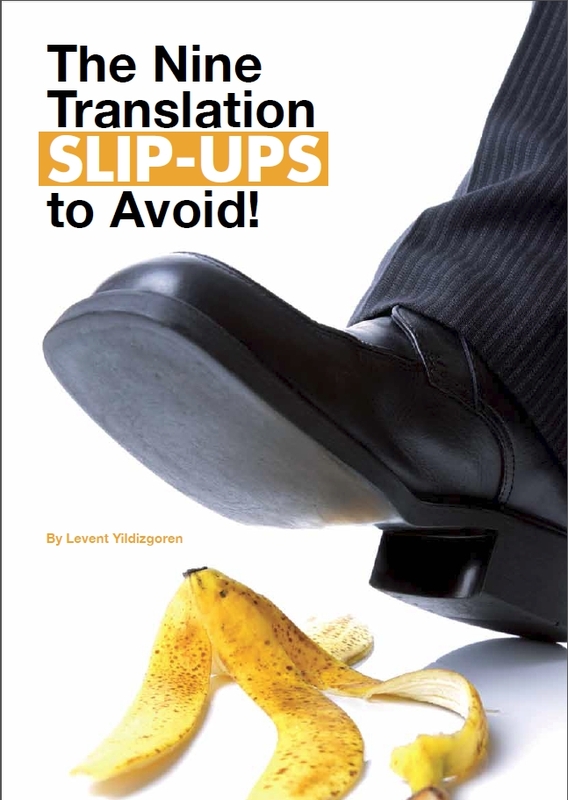 Please do not hesitate to reach us at levent@ttcwetranslate.com and bugra@ttcwetranslate.com.